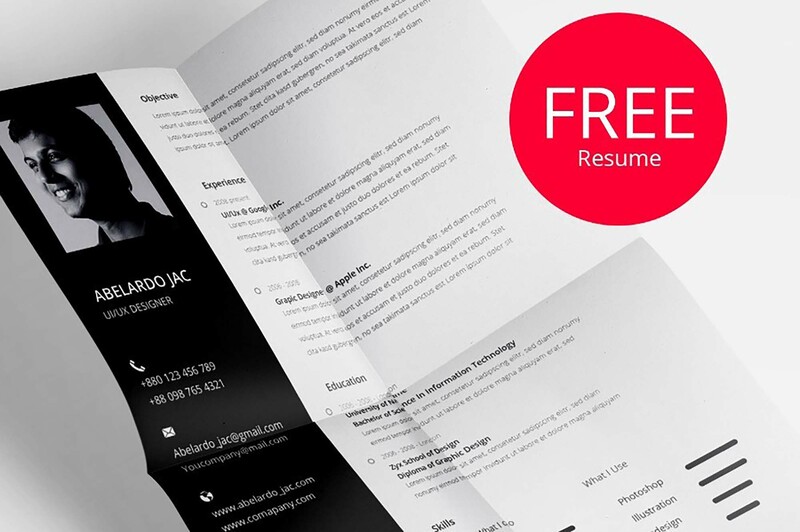 Putting yourself out on the market in search of a job is not easy, especially if you’re fresh out of college with no useful experience. 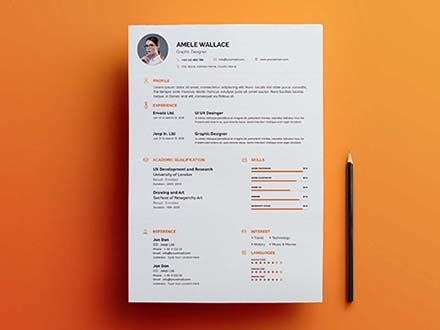 But you’ll be surprised when you realize all the opportunities a good resume can offer, and if it’s presented using this resource, then the job becomes guaranteed. 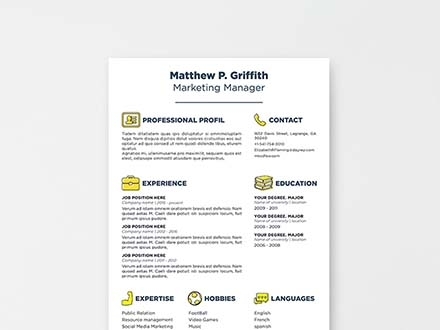 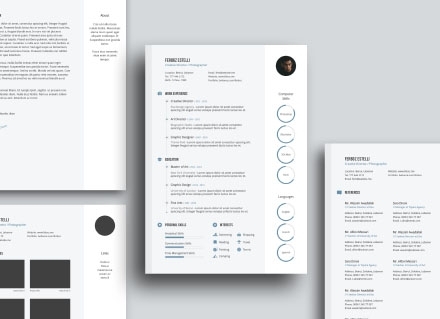 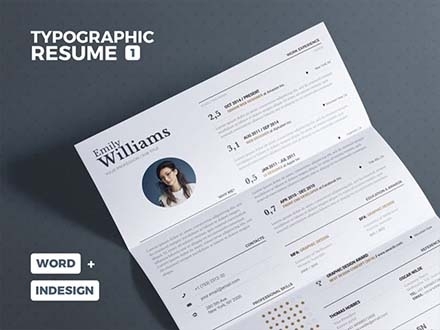 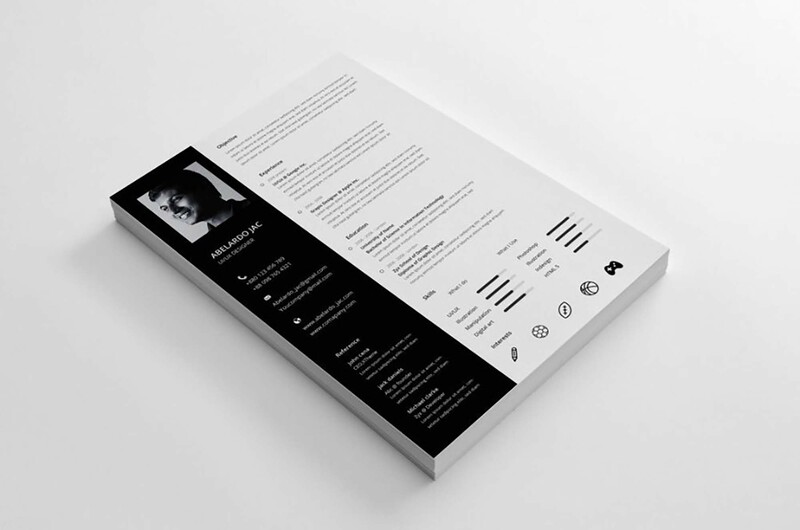 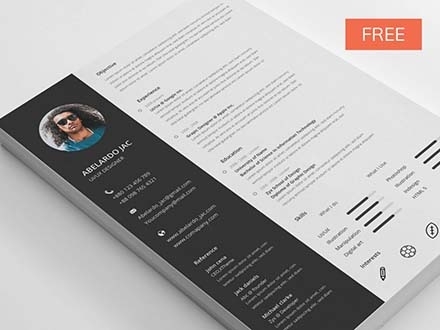 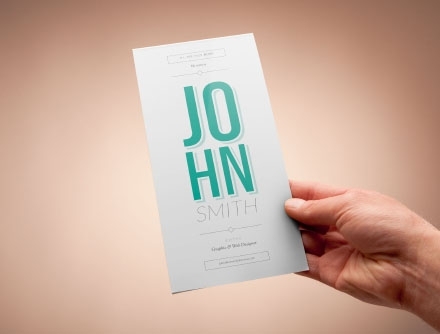 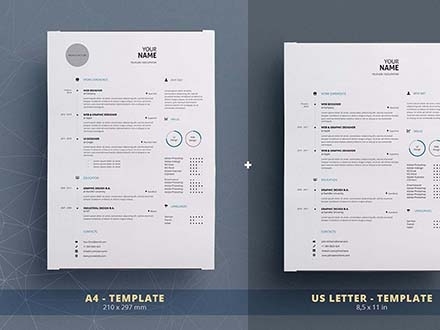 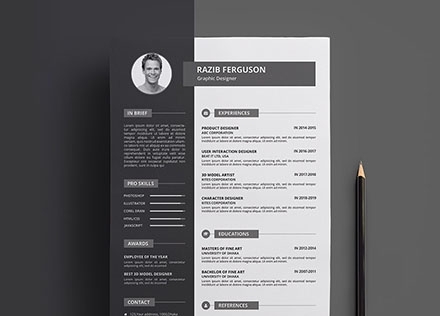 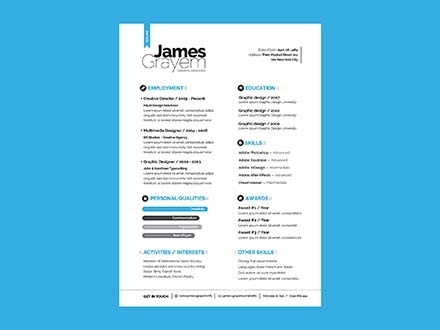 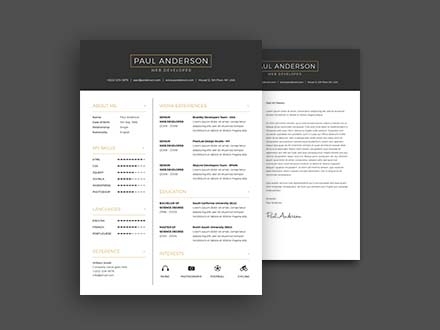 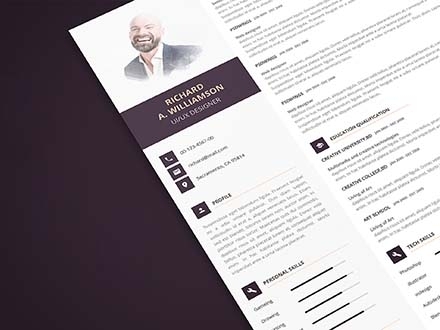 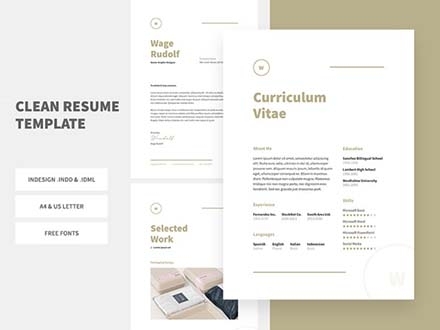 This is the PSD resume template from PSD Wings. It is fully editable and easy to use as it comes in CMYK mode. 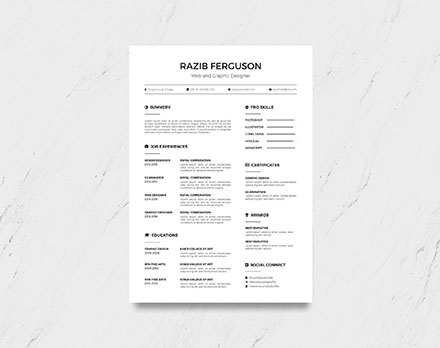 It’s also print ready to make the whole process a tiny bit easier. 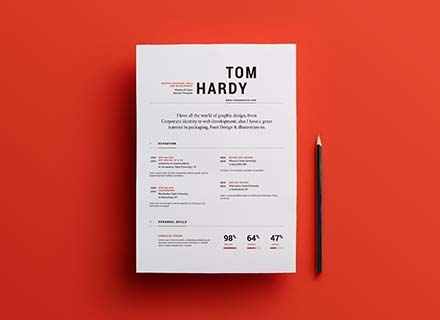 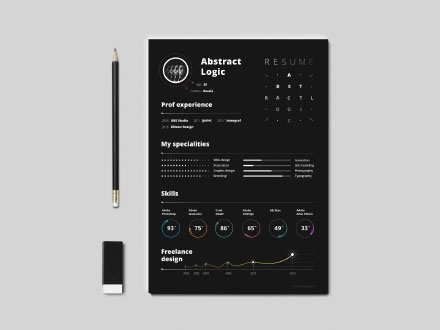 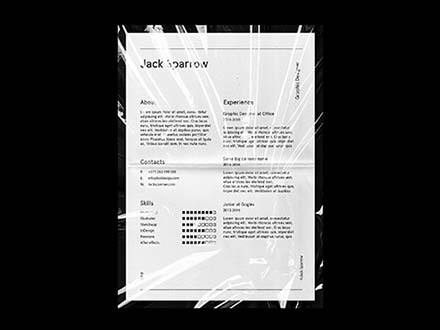 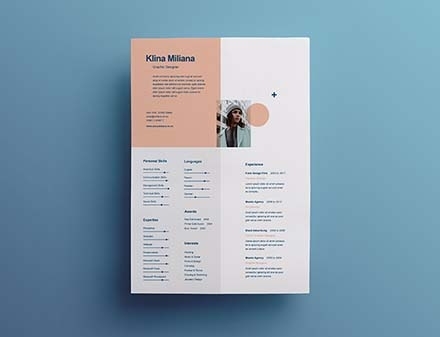 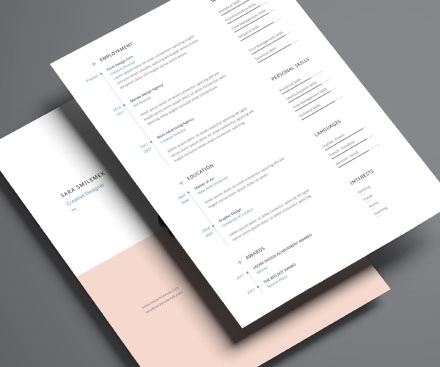 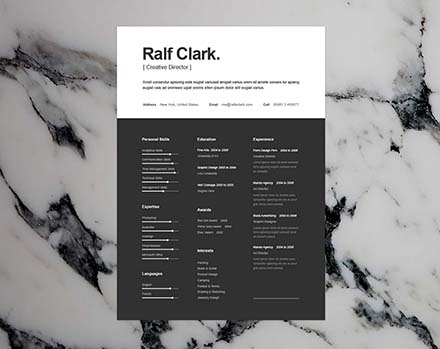 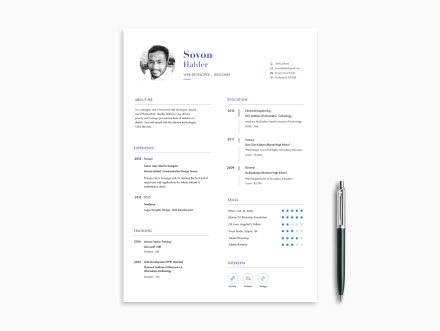 Since the resume, available in A4 format with bleed, offers a simple classy look suitable for any job you’d like to apply to, all you need to focus on are the details required. 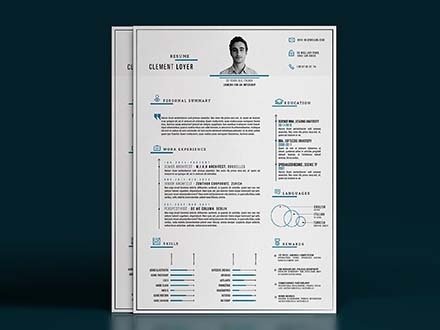 And in case you run into any troubles, take a look at the help file included in the download.